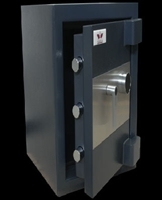 When it comes to finding high security burglary safes for the home or office, find a wide range of options to choose at Value Safes. Our top priority is to make sure you have the tools you need to protect your belongings. 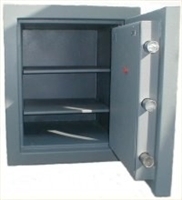 We offer a variety of safes that come with extra security features. 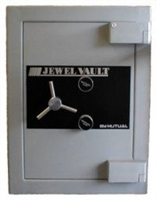 All of our high security safes get the job done whether you need to protect valuable documents, jewelry, money, or anything else. 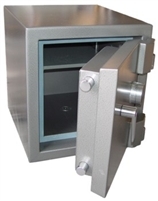 Browse our online catalog to learn more about our selection of high security safes. Just some of the features you can expect with these safes include electronic locks, fire resistant exteriors, burglary resistant handles and so much more. 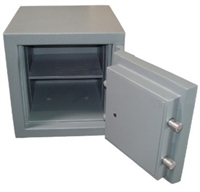 These safes are perfect for your office, home, or anywhere else where you need to store your valuables. If you would like to more details about a specific safe, click on any of our product pages to view additional information. Place your order online, and we ship your safe in no time. If you have any questions contact Value Safes today.